We are delighted to share our first review for this brand new show. 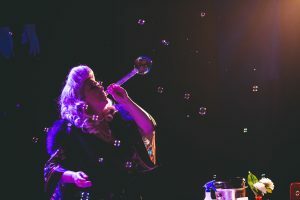 4.5 Stars at Perth Fringe is a great way to start. Look out – this show will be touring. Don’t miss Bunny on Tour.